In a large number of countries, Eid-ul-Adha will be held on 22 August 2018. Among these are: Indonesia, Malaysia, Australia, India, Pakistan, Bangladesh, Sri Lanka, South Africa and some other African countries, and even the Arab countries of Tunisia and Egypt. 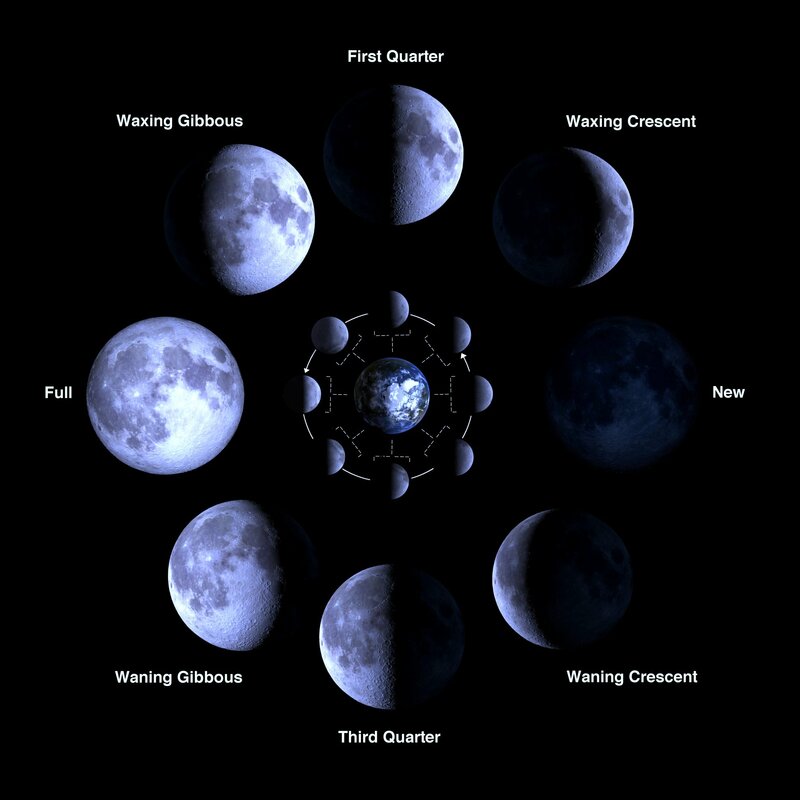 Saudi Arabia announced on 11 August that the new moon had been sighted and Eid-ul-Adha would be on 21 August. Many other countries followed the Saudi date without question. It was entirely impossible for the new moon to be seen in Saudi Arabia on 11 August, or in almost the whole of the world. This can be confirmed from any astronomical body, and from Muslim experts as well. It stands established that Saudi Arabia knowingly made a false announcement of moon sighting. If Saudi Arabia had not made its announcement, Eid-ul-Adha would have been celebrated in the vast majority of countries (except a few) on 22 August. breaking Muslim unity by preventing Eid from being held on the same day in most of the world? The Ahmadiyya Association for the Propagation of Islam (Ahmadiyya Anjuman Ishaat Islam) was established in Lahore in 1914 to promote the informed understanding of Islam in the West. In the UK it operated the Shah Jehan Mosque in Woking until the early 1960s. Its new headquarters is at Dar-us-Salaam, 15 Stanley Avenue, Wembley, HA0 4JQ, UK. In 1924, in Berlin, it built the first mosque in Continental Europe of the modern era. The German Government recognises the Berlin Mosque as part of the German national heritage. From its European and other centres around the world this organisation has taught that Islam promotes peace, harmony and mutual respect between all communities and nationalities. * For more information regarding media usage, ownership and rights please contact The Ahmadiyya Anjuman Ishaat Islam Lahore (United Kingdom).